5 star review by joseph Q. First opened in 1989, Fremont Auto Center is your go-to auto repair center in Silicon Valley! 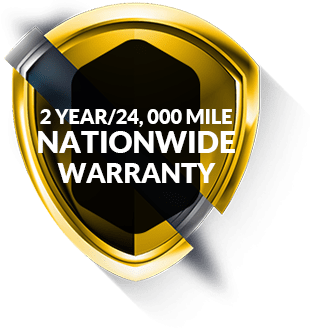 Specializing in European and Asian highline cars, with an emphasis on Mercedes Benz, we have state-of-the-art equipment to diagnose your vehicle for any and all repairs. Why visit Fremont Auto Center? We can explain anything about your car in a way to help you understand. We want you to make informed decisions, and agree on a repair because it is your choice to make that informed decision. Our customers always have a choice, and we are so honored if you choose to come to us! Visit our shop, where we have coffee, tea and water and offer free wi-fi in our comfortable waiting area. We’re here to help! We’ll teach you how to identify major and minor issues with your vehicle. Contact us to set up a one-on-one lesson or drop by one of our Car Care Clinics!